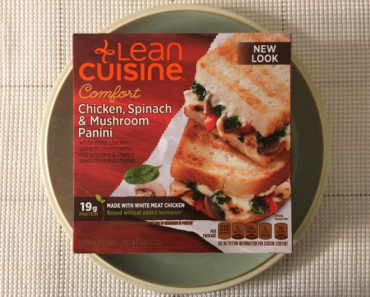 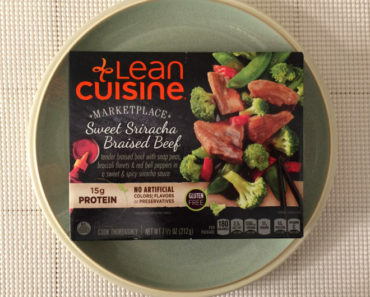 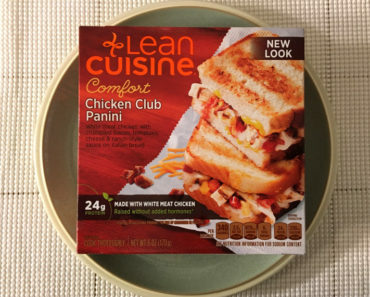 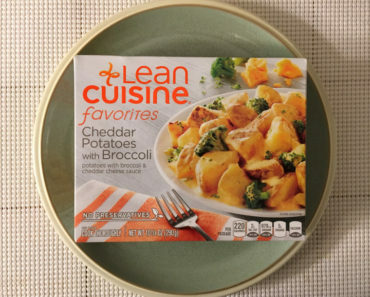 Freezer Meal Frenzy is your go-to source for Lean Cuisine frozen food reviews. 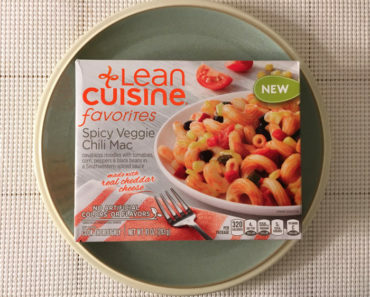 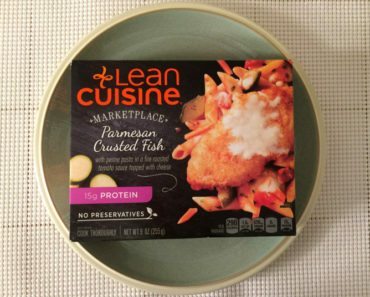 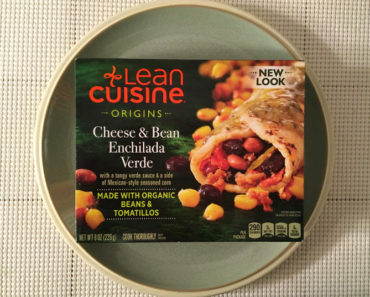 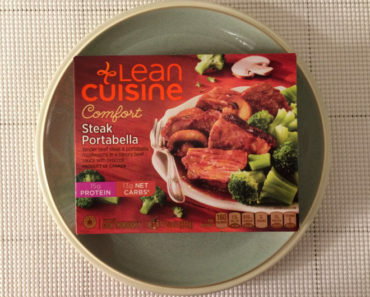 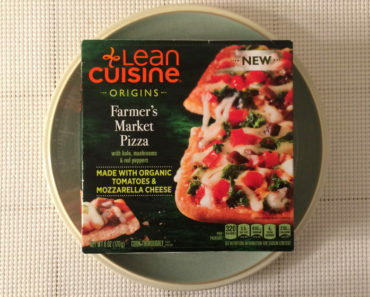 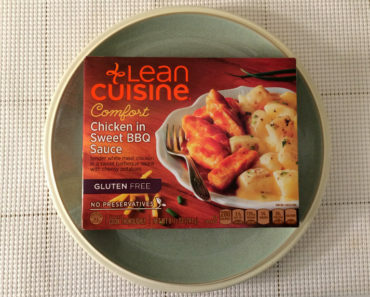 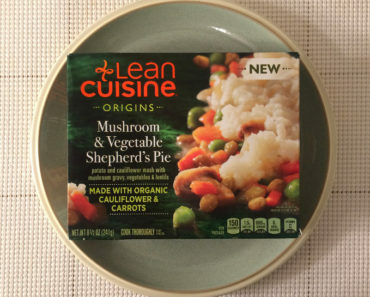 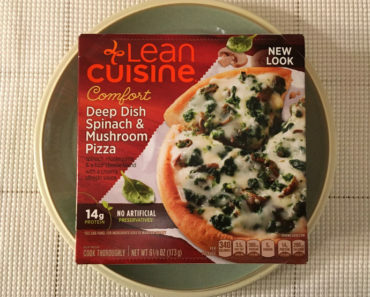 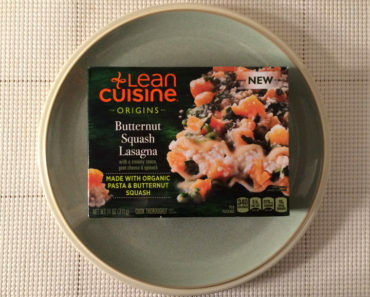 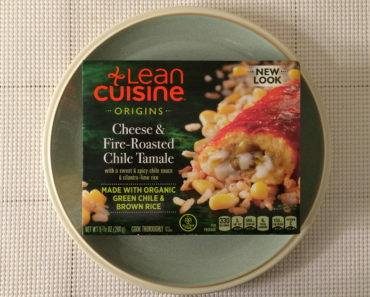 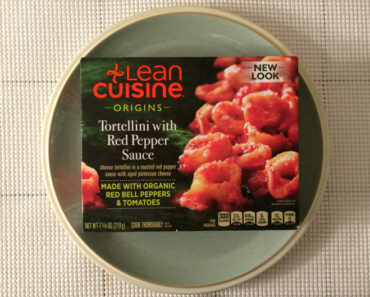 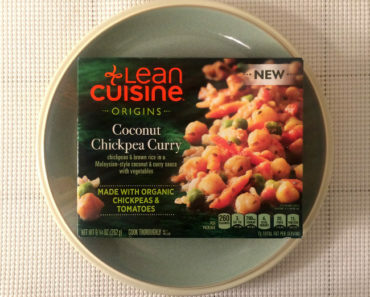 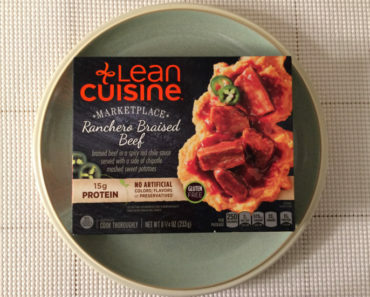 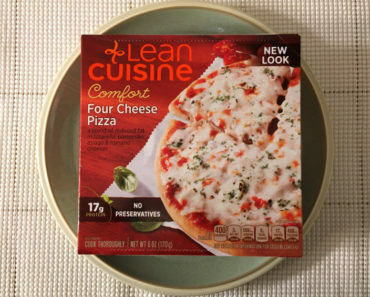 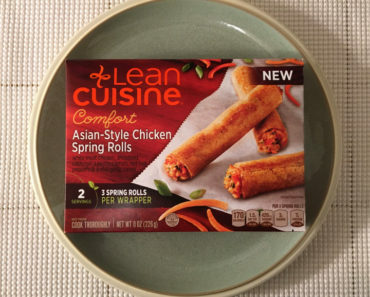 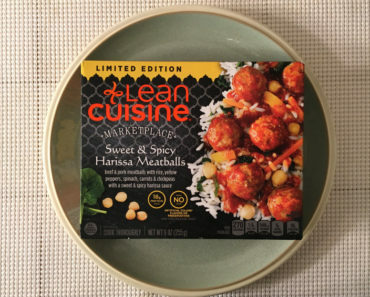 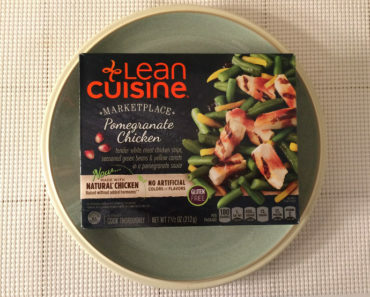 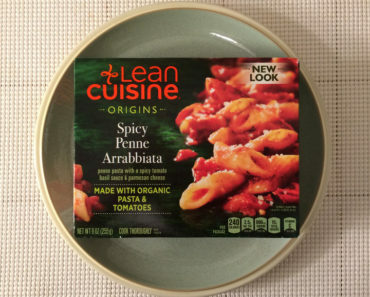 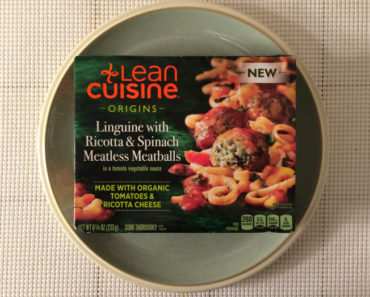 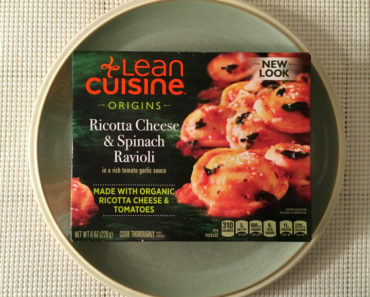 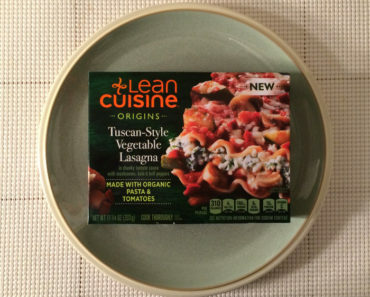 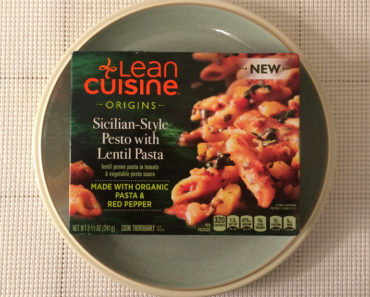 Lean Cuisine offers a vast variety of frozen food. 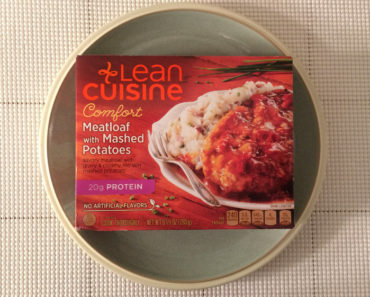 Their Comfort line is for the steak-and-potatoes crowd, people who enjoy home-cooked meals. 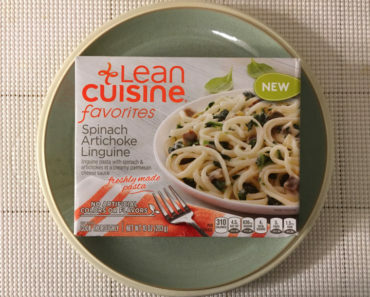 Their Marketplace line offers new takes on classic meals, while the Craveables line is for people who enjoy fun foods such as pizza, spring rolls, and paninis. 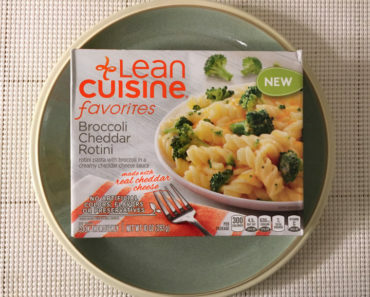 Their Favorites line is loaded with great pasta options, and this is where you’ll find classic mac & cheese. 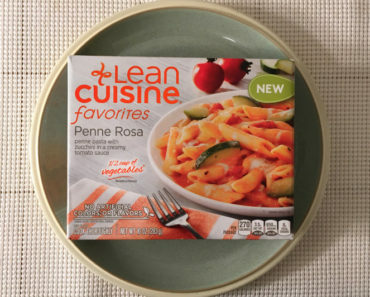 At Freezer Meal Frenzy, we tend to enjoy their red pastas quite a bit, such as the Spicy Penne Arrabbiata and the Lasagna with Meat Sauce.